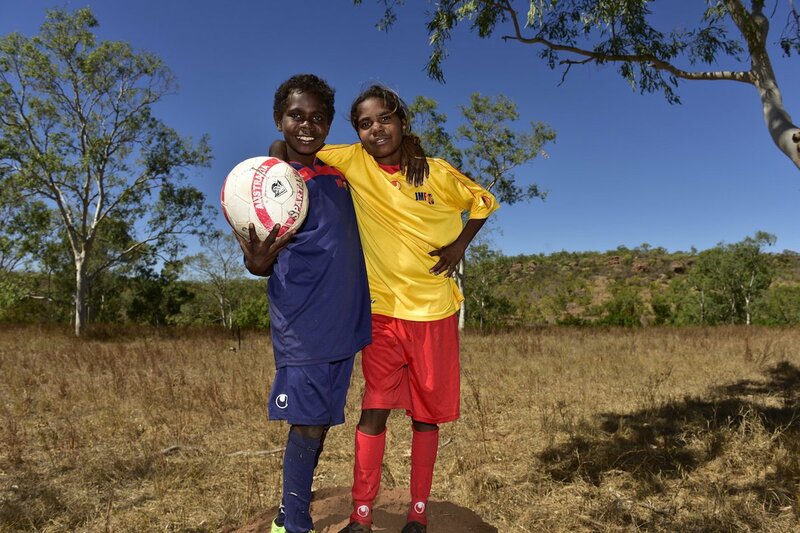 support & train 2-16 year old children in both football and life skills, from grass roots to elite. insist on school attendance to participate in training, games and tours. deliver the program in school, through extracurricular activities and at the weekends to encourage children to be healthier and more active. We have become a central part of daily community life. 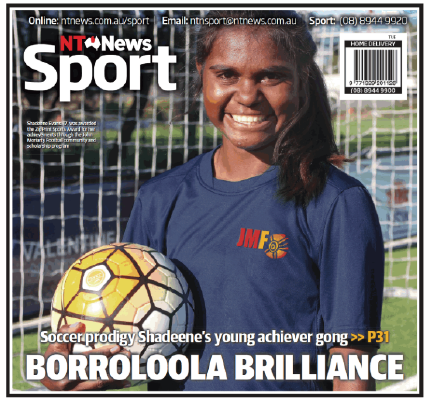 broaden horizons and shift mindsets about “what is possible” as young athletes experience success on the field and become inspired by their peers accomplishing sporting success outside Borroloola.